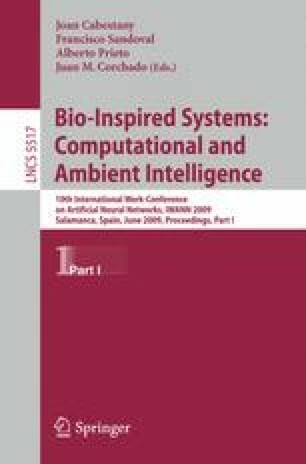 In this paper a multiobjective optimization algorithm for the design of Radial Basis Function Networks is proposed. The goal of the design algorithm is to obtain networks with a high tradeoff between accuracy and complexity, overcoming the drawbacks of the traditional single objective evolutionary algorithms. The main features of EMORBFN are a selection mechanism based on NSGA-II and specialized operators. To test the behavior of EMORBFN a similar mono-objective optimization algorithm for Radial Basis Function Network design has been developed. Also C4.5, a Multilayer Perceptron network or an incremental method to design of Radial Basis Function Networks have been included in the comparison. Experimental results on six UCI datasets show that EMORBFN obtains networks with high accuracy and low complexity, outperforming other more mature methods.